Pep Guardiola believes the Egypt star must score prolifically over a period of multiple years to match Sergio Aguero's achievements. Pep Guardiola insists Liverpool's Mohamed Salah has lost none of his goal-scoring prowess, but the Manchester City boss claims the Egyptian must repeat last season's prodigious feats before he can match Sergio Aguero. City forward Aguero, the club's all-time record scorer, has opened the new campaign in predictable fashion, scoring eight times in 10 games already this season. 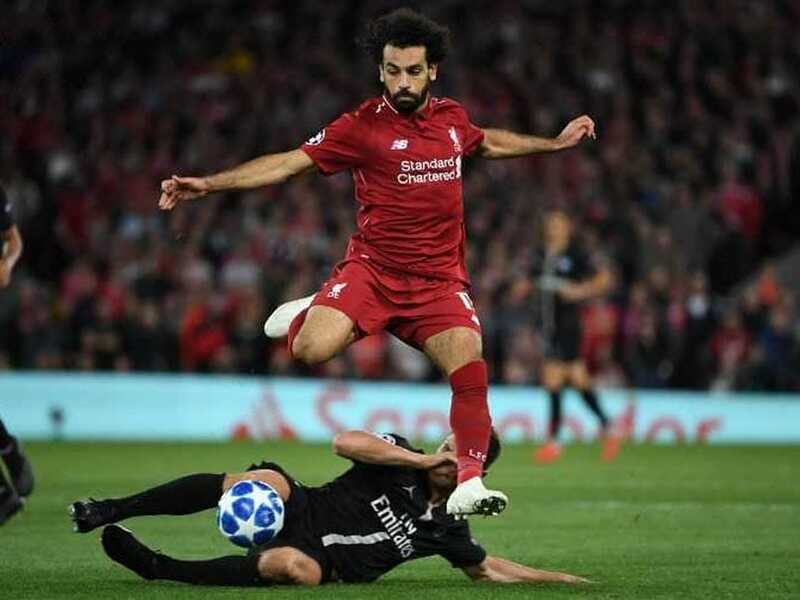 Liverpool winger Salah has made a more modest start to 2018-19, certainly in comparison to last season's 44-goal campaign, with just three goals to date. And, while Guardiola has no doubt that Salah remains a lethal threat, the City manager believes the Egypt star must score prolifically over a period of multiple years to match Aguero's achievements. "He (Salah) is younger and it was his first year back in England since his time at Chelsea, so we will see in the future," said Guardiola, talking ahead of City's visit to Liverpool in the Premier League on Sunday. Another City forward, Raheem Sterling, should be involved at Anfield despite Guardiola having left him out of one of the two trips to Liverpool last season. 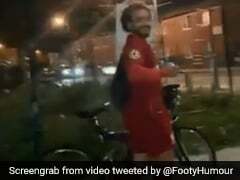 Sterling, a former Liverpool player, was given a torrid reception from his former club's supporters who were unimpressed at the manner of his leaving Merseyside. But Guardiola believes that coping in the face of such adversity is part of the 23-year-old's learning curve. "He has played against Liverpool at Anfield before," said Guardiola. "He didn't start last season for the first time but that was for a tactical reason. "I don't think about him differently for this game because he's a former Liverpool player. Maybe it's affected him before, maybe it hasn't. I don't know because we haven't spoken about it. "But even if that's happened because he was so young, he has to learn. Hopefully, he will be here for a long time with us, so he will go many times to Anfield. That's normal. "He grew up as a player at Liverpool, he has good memories of his career there. Of course Liverpool fans want him to play bad, and he doesn't want to play bad, he wants to play good." 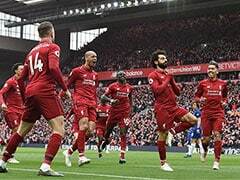 Liverpool, over the first two months of the season at least, have emerged as the most potent challengers to City's hopes of retaining the Premier League title won in such spectacular fashion last season. And while Guardiola, diplomatically, name checked the division's other leading sides, he did concede that he expected Jurgen Klopp's team to be prime contenders in this season. "Liverpool are a strong team but so are Chelsea, and Arsenal, Manchester United. 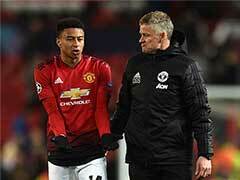 Tottenham as well," Guardiola said. "But for us, for Manchester City, we want to defend our title, and they are contenders. Liverpool have started so well, they have the same points us, but we were expecting that all along. "Liverpool were an excellent team last season and since then they have bought some more incredible players to fight against us."